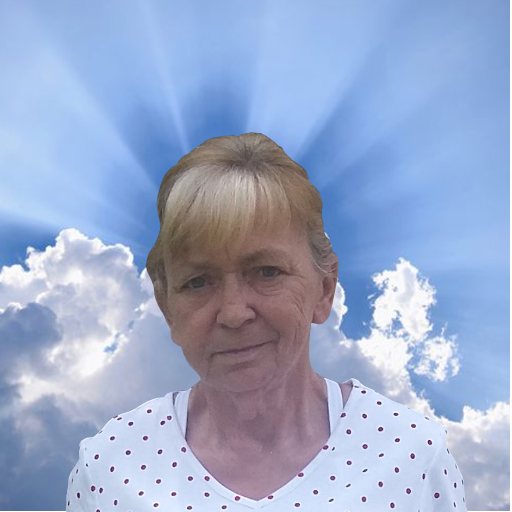 Alberta I. Deem, 66 of Manchester, passed away following a lengthy illness on Wednesday, April 3, 2019 at Bedford Hills Care and Rehab surrounded by her family. Born on May 3, 1952 in Rochester, she was the daughter of the late David I. Burrows and Doris E. (Pike) Duguay. Alberta enjoyed crocheting, knitting and adult coloring books. She enjoyed her grandchildren and great grandchildren. She is survived by her husband Kermit Deem of Manchester, with whom she shared 6 years, son, George Drew and his companion Crista Scuderi of Goffstown, daughter, Tina Drew of Manchester, sisters, Renee’ LaBonte, Lucy Miller and Susan LaBonte, brother, Joh LaBonte, five grandchildren, Jennifer, Codie, Trevor, Jonathan and Malena, three great grandchildren, Wes, Alexis and Briana as well as several nieces and nephews.